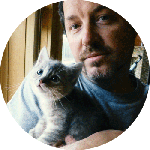 We know that your fur baby plays a significant role in your life. Our kitty cat Yoda is important to us too. 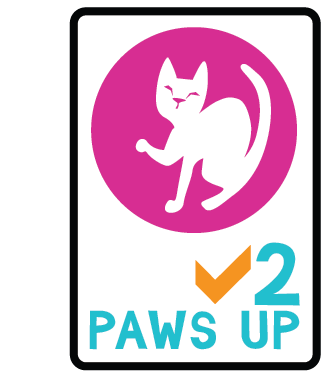 We want to ensure that anything our cat comes into contact with is safe, and helps enrich her environment. (That includes the Ripple Rug). 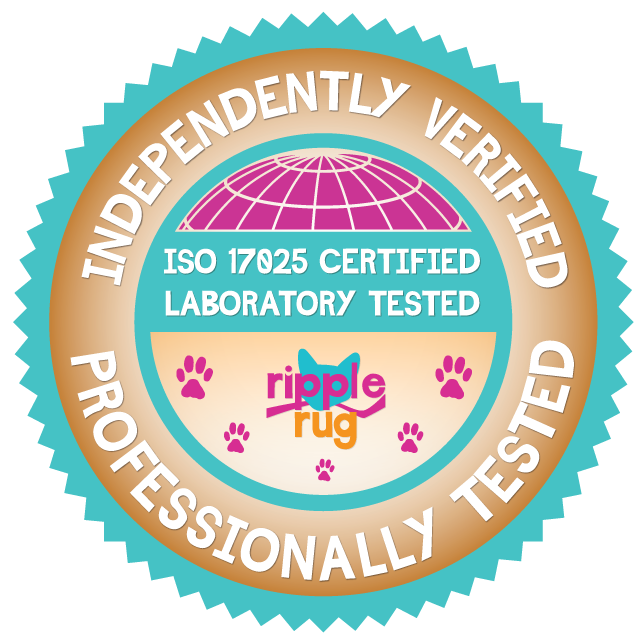 For this reason, we’ve set up some ‘product quality’ criteria, to make sure that the Ripple Rug is a safe environment for your pet. Our product materials have been put through their paces. We have worked closely with a professional independent testing laboratory in Georgia to ensure that the Ripple Rug also withstands a range of destructive cat behaviors. 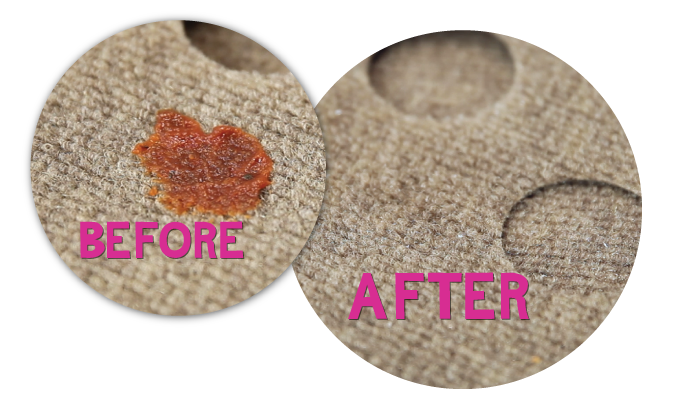 Not only is the carpet very strong, ideal design for pet use, it is colorfast (color will not fade nor rub off), and it will not fray. That means no big carpet crumbs or crazy string unraveling. 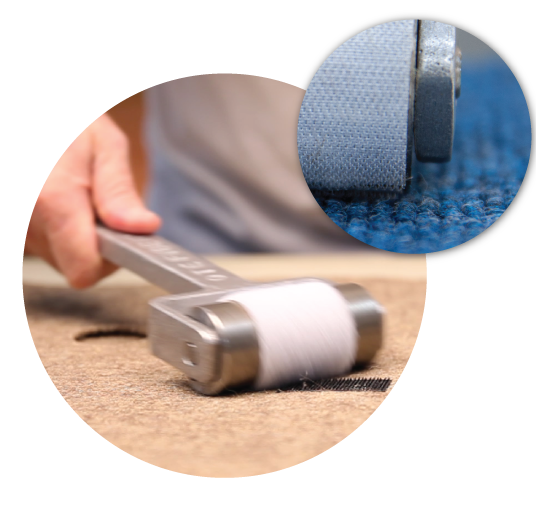 Practical ribbed needle-punch carpet designed for straight forward cleaning. Easy-to-clean, allowing you to remove yukky goop successfully. Carpet fibers allow the rug to ‘breathe’. It is stain, mold and mildew resistant. The carpet is non-flammable. 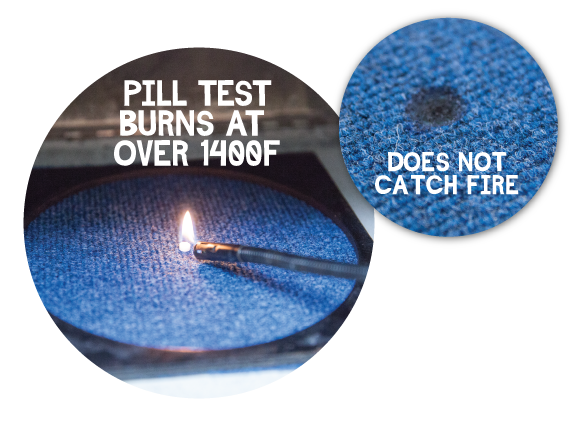 (Our burn test involved temperatures of 1,400 degrees Fahrenheit, the carpet did not catch fire). 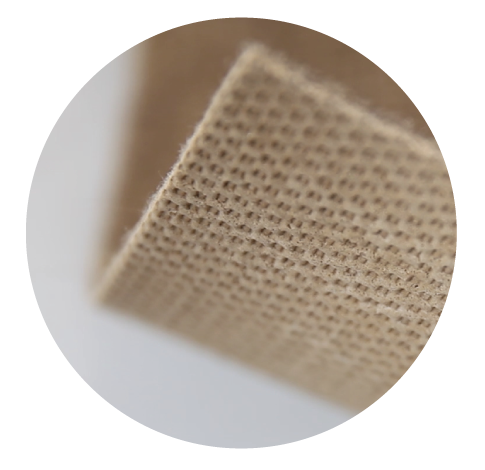 The backing has proven non-slip properties. Tested for hard surfaces and rugs. 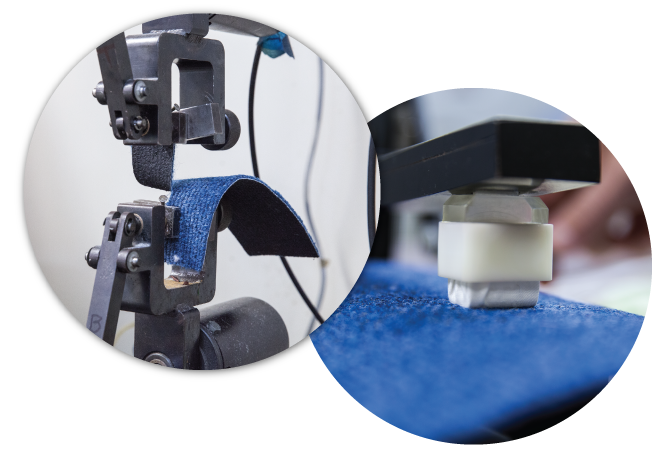 The Velcro rolling test simulates peeling of the Touch-Points, rated for over 1,000 uses. The Touch-Points hold fast, only releasing in conditions of extreme pull pressure (a mechanism to ensure safety release). WHAT’S THE IMPORTANCE OF THESE TESTS? 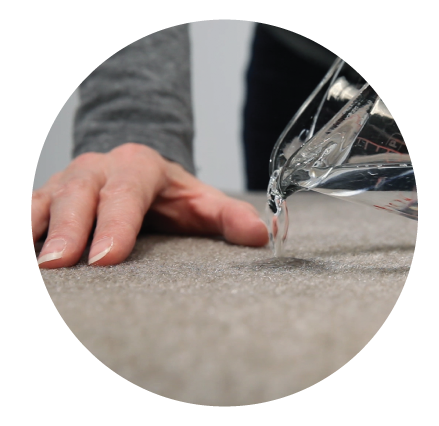 It is our responsibility, as creators of the Ripple Rug, to make sure that it is safe and durable. We tested a wide variety of materials, until we identified ones safe for pet use that are all made in the USA.